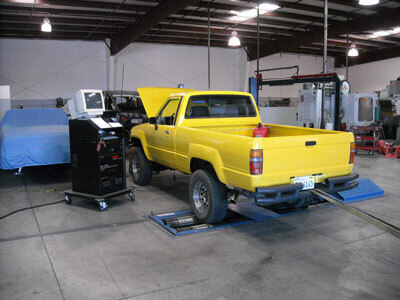 Our Shop is located in Lake Havasu Arizona. 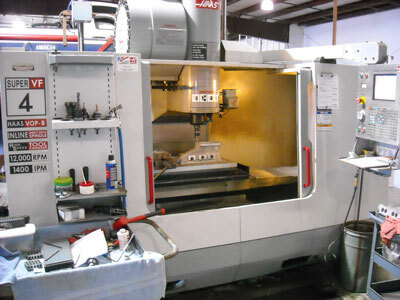 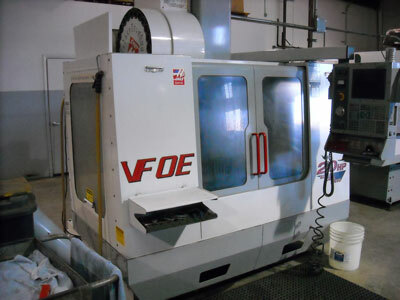 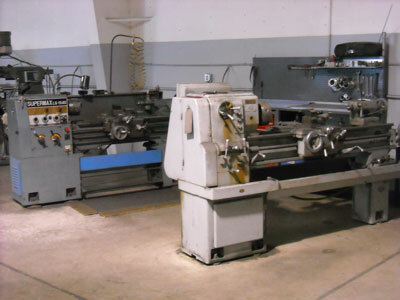 We have a full machine shop with the latest in CNC equipment. 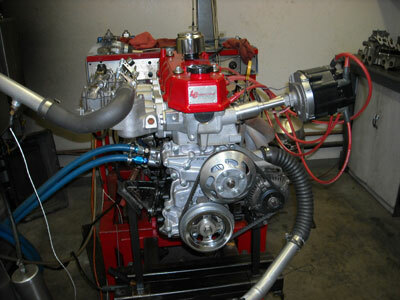 We also have a engine dyno and chassise dyno. 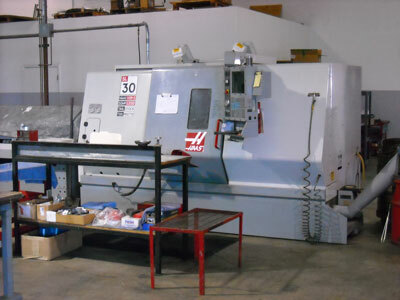 We also have a compleate welding department.